Visalia, California; Sept. 12, 2018 – The Architect Marketing Institute (AMI) is offering its Marketing Breakthrough Seminar to architects this Oct. 9 in Los Angeles. AMI co-founder and CEO Enoch Sears, who is an architect, says, “We’re trained in school as architects, but not in how to sell and market ourselves as architects even though this is one of the most important aspects of running a firm.” Sears and his AMI co-founders, Richard Petrie and Eric Bobrow, are known for helping architects find their niche, employ marketing strategies that work, and transform their firms. Design your firm's client getting plan working one-on-one with Sears and AMI co-founder Richard Petrie. 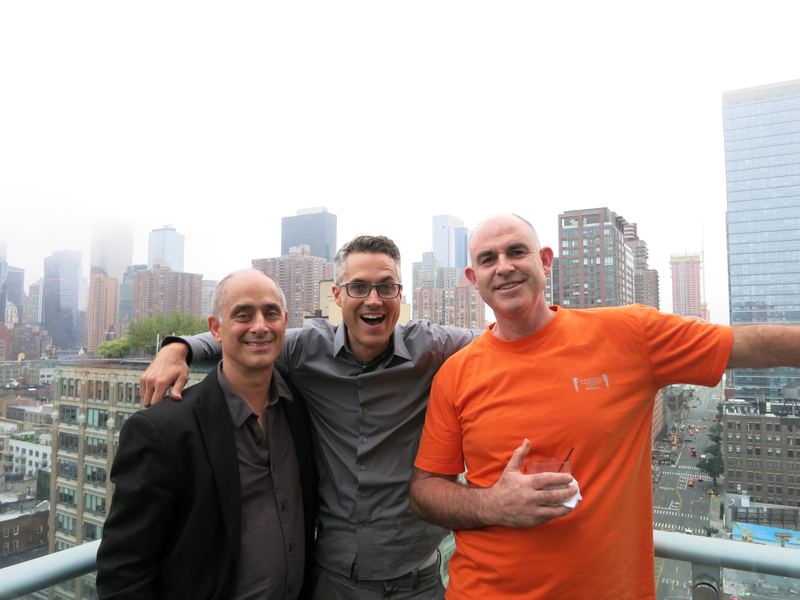 “Re-wire” your brain so you actually love marketing your firm. 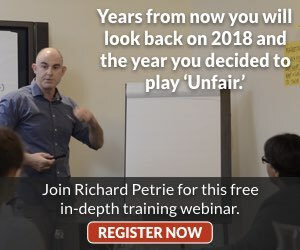 Make the big mindset shift by going through the same exercises that coach Richard Petrie takes our Mastermind Coaching members through. 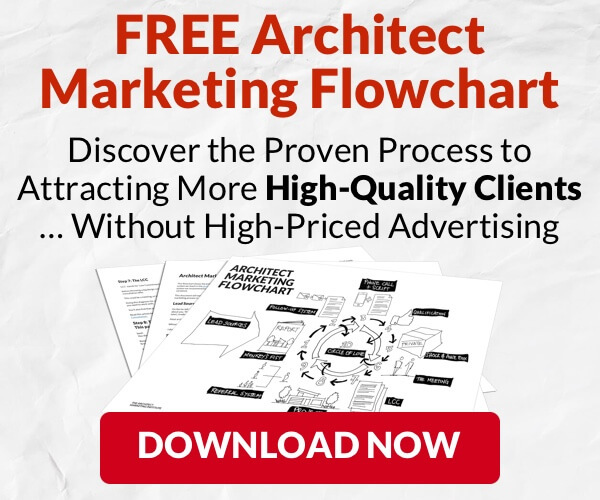 The Architect Marketing Institute provides tools and resources to help design firms increase their success through effective marketing and sales processes. AMI gives firms around the world access to the strategies they need to succeed in a competitive market. 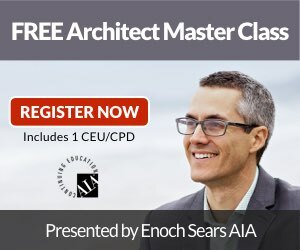 For more information and to register for AMI live events, visit archmarketing.org/live. More at support@archmarketing.org or (415) 423-2225.